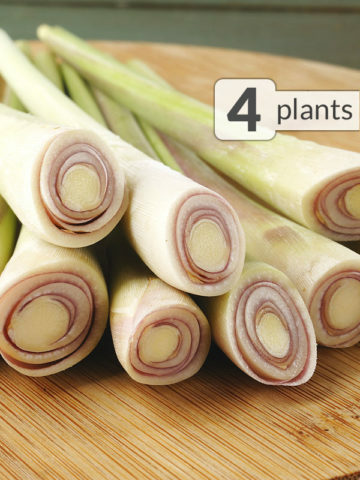 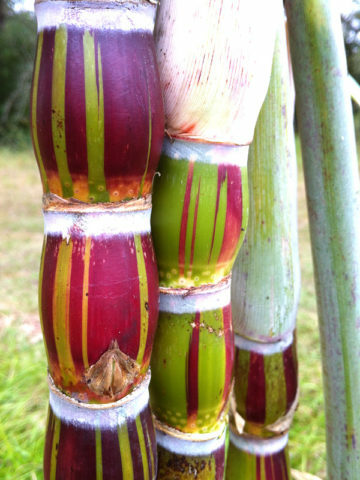 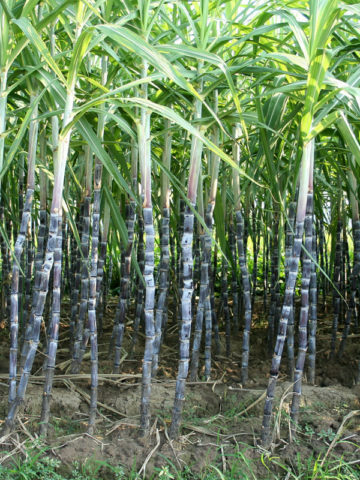 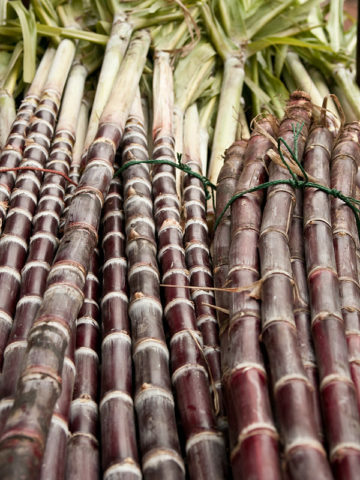 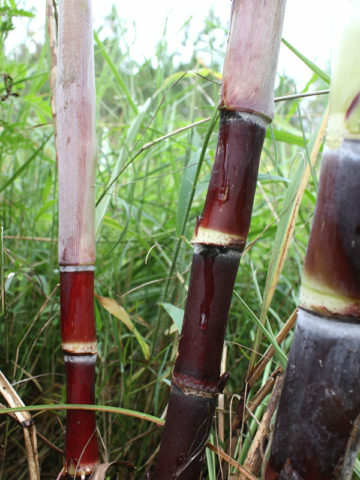 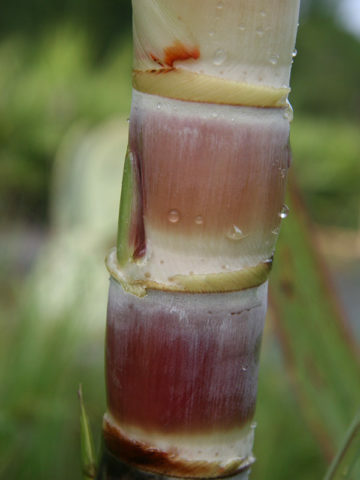 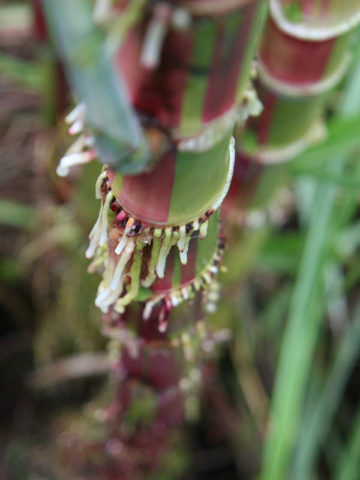 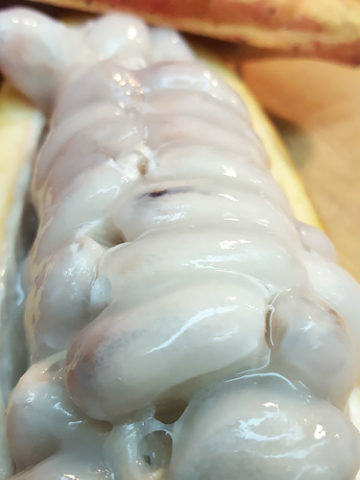 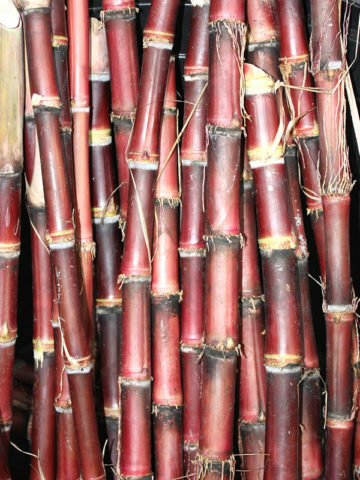 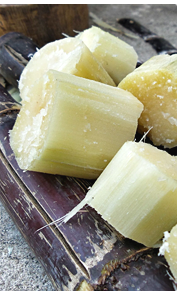 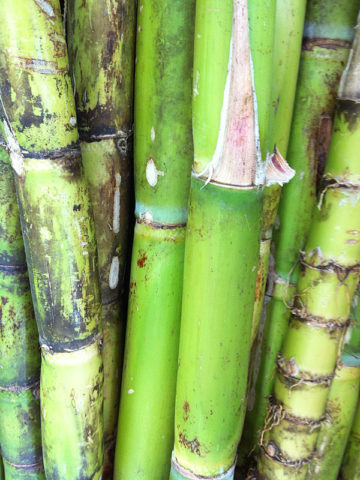 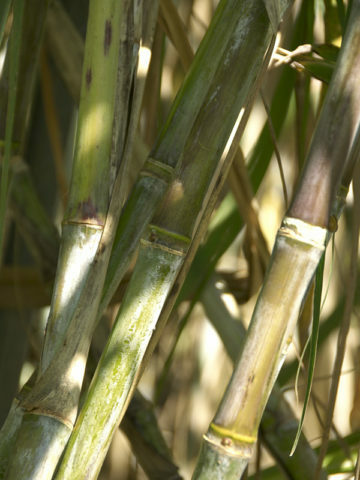 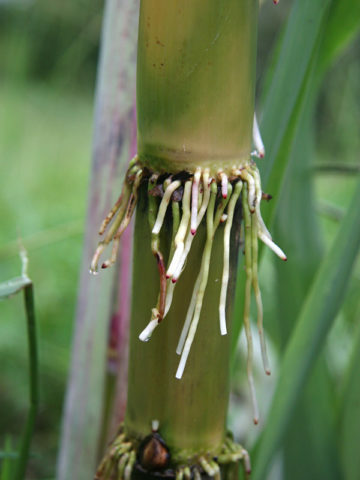 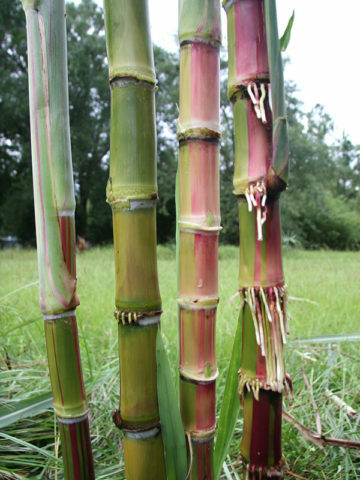 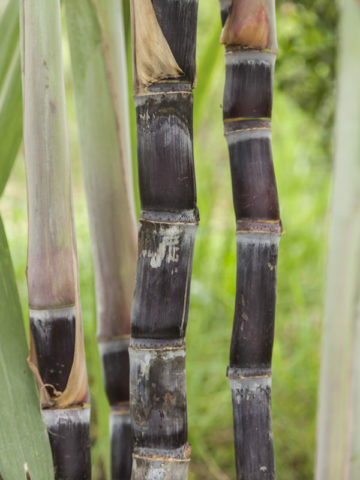 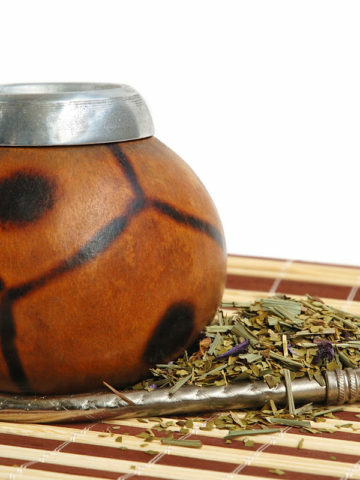 Sweetcanes.com – Your source for sugarcane plants. 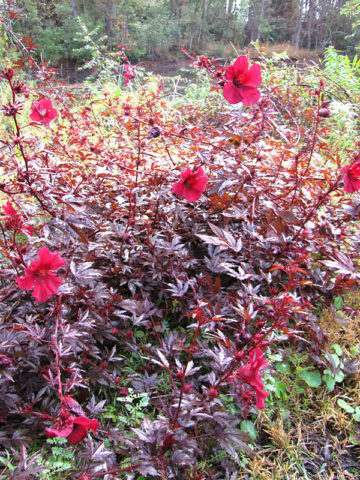 Be the first to receive notifications of rare newly released plants, sales and special offers from Botanical Growers Stores. 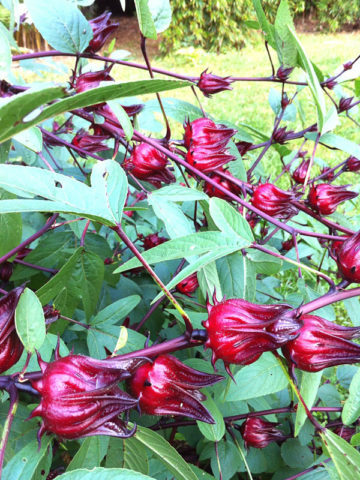 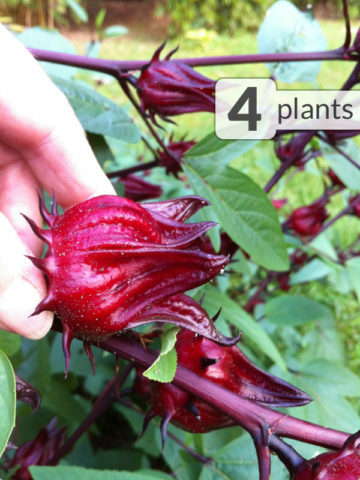 Since 1997 we (Botanical Growers) have been providing our customers with first rate customer service. 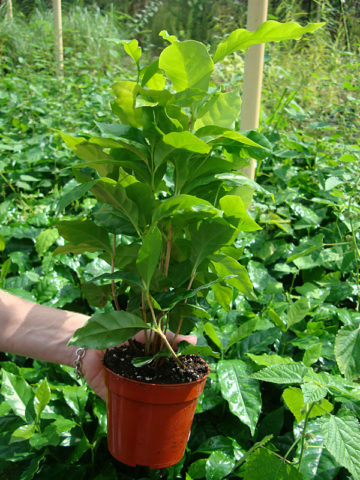 We plant, grow, package and ship nursery direct all of own products from our North Florida facility. 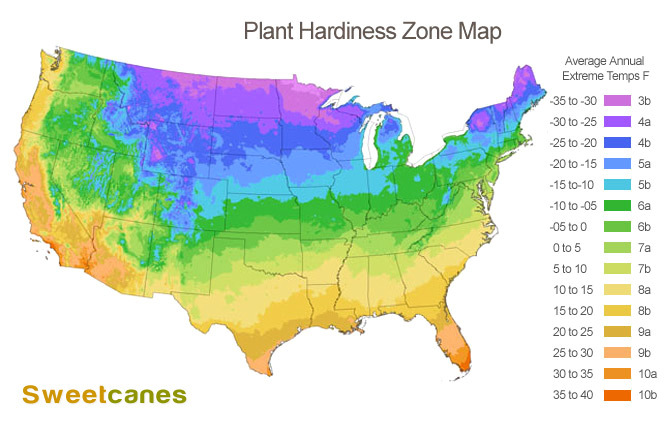 During season, orders placed by noon Saturday generally ship Tuesday – Friday. 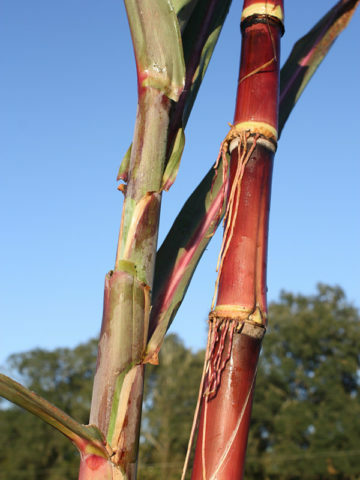 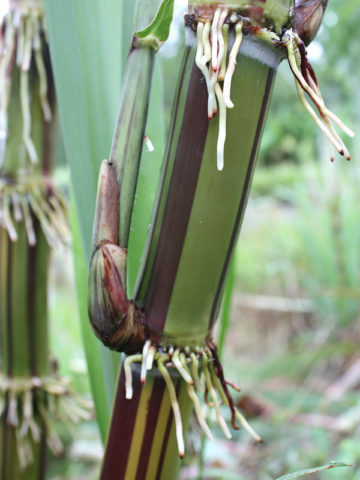 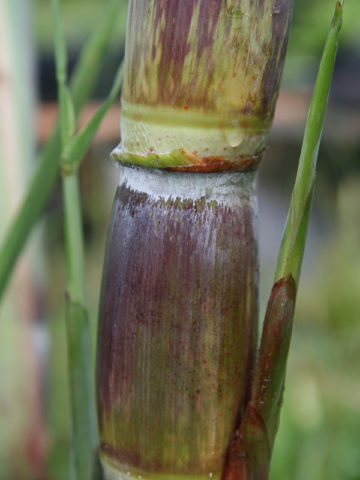 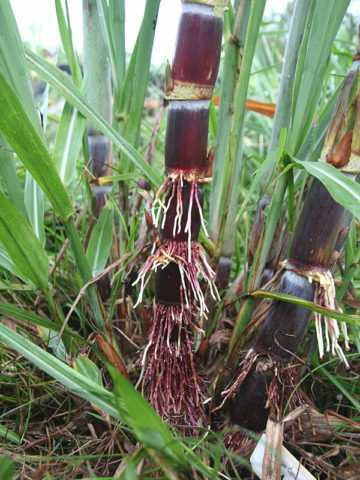 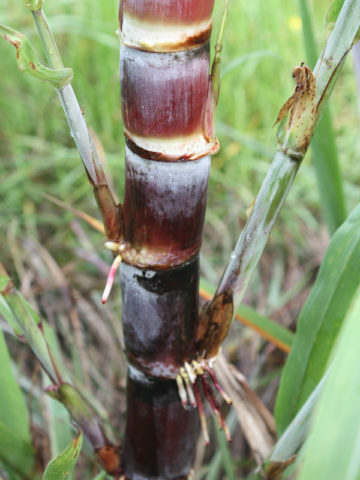 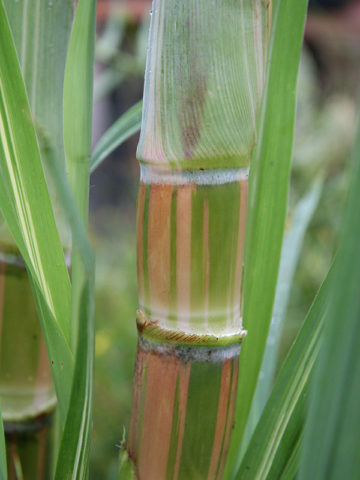 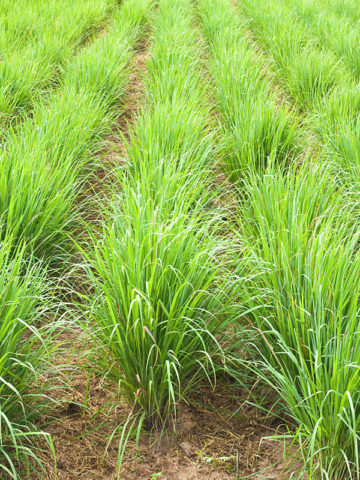 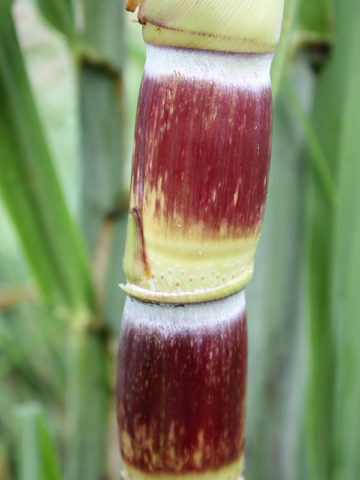 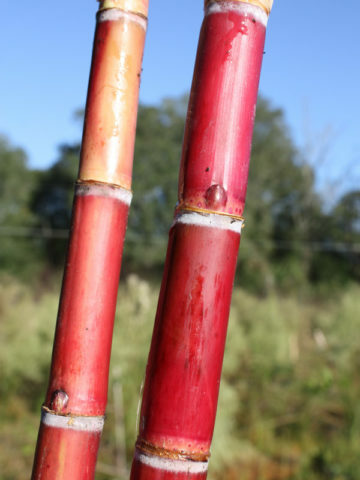 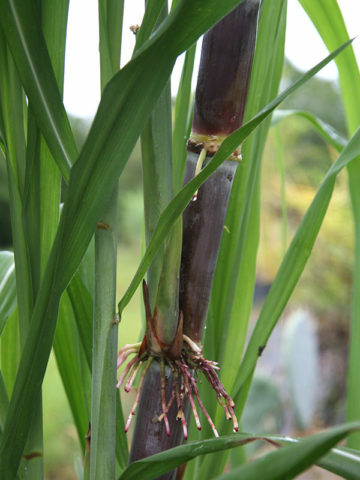 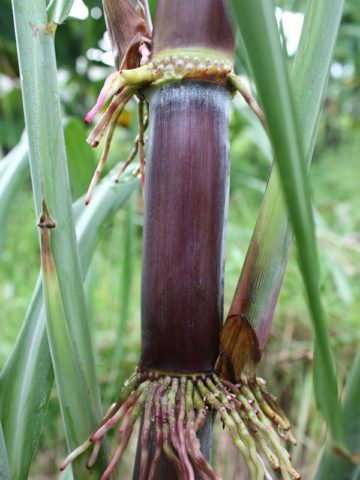 If you have questions about growing sugarcane, see our how to grow sugarcane page. 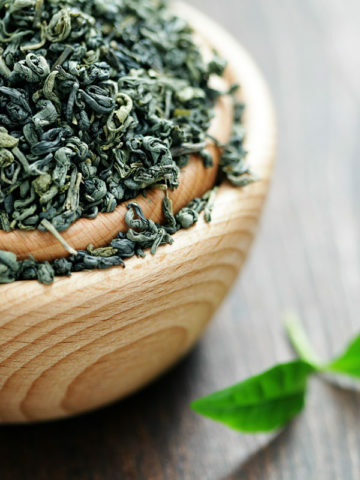 We are proud of our packaging! 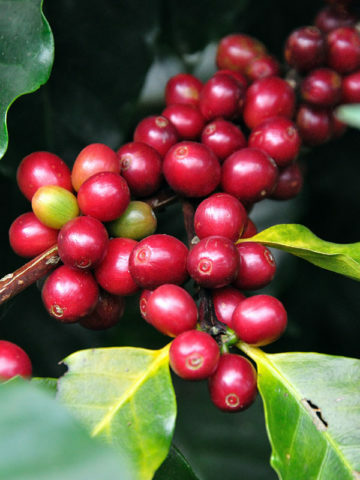 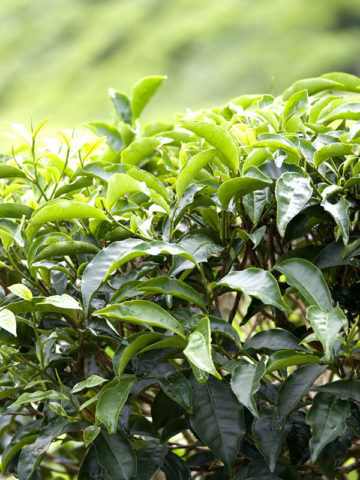 When your new plants are brought from the nursery they are trimmed, watered and inspected. 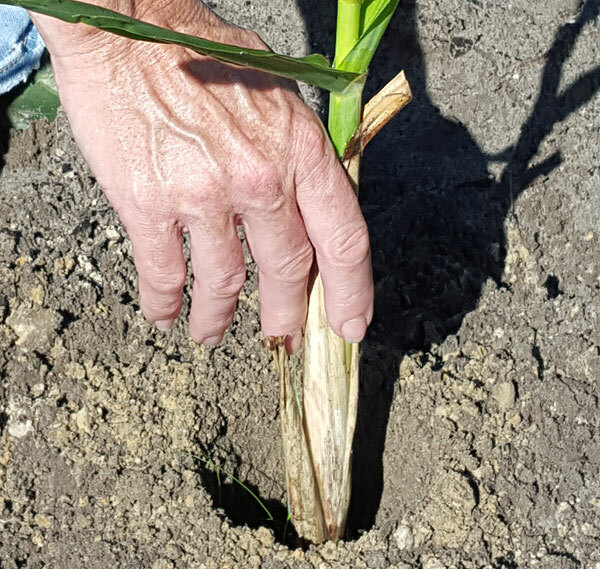 Then carefully packaged by first checking the soil moisture and sealing the pot, followed by protecting the foliage with netting or kraft paper. 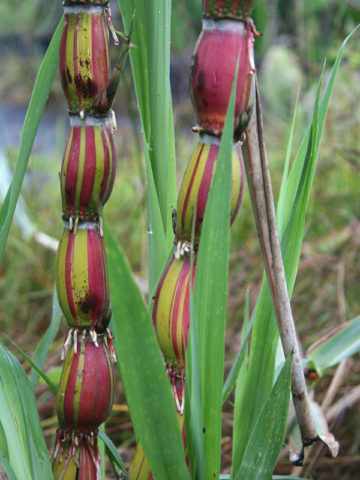 Your new plant is then boxed and carefully packaged with natural water-degradable peanuts. 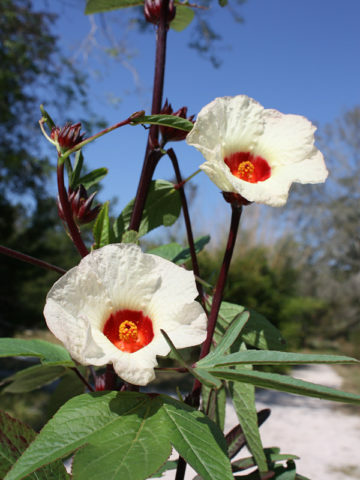 We began in Miami in ’97 as a small mom and pop collecting rare and very unusual tropicals. 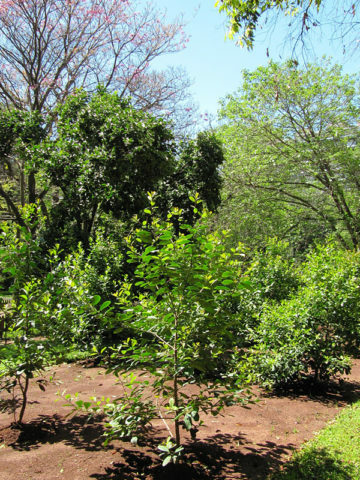 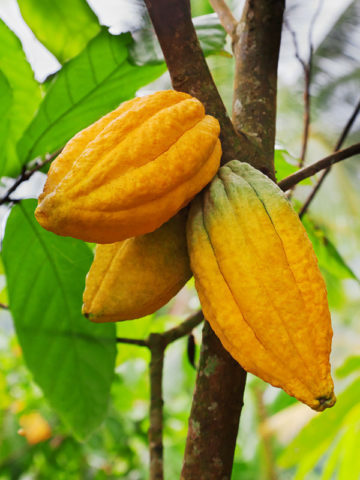 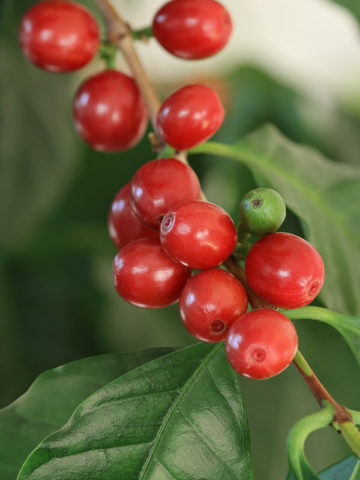 Our plant collection has grown to what is now 4,000+ varieties including everything from Tropical Chocolate to Northern Aspen trees. 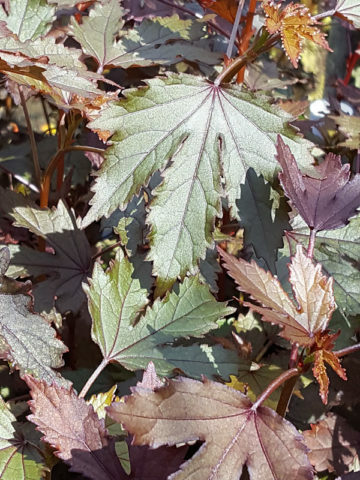 With the hands-on knowledge acquired through the years, we’re confident we can help you find the perfect plant you looking for. 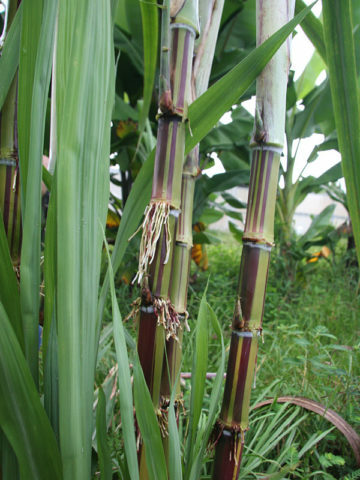 In a single season, with little effort you can grow a 6-10 foot multi-cane stand from just a single plant. 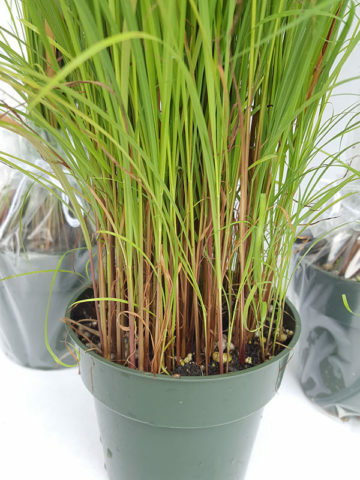 2 XL Asian Lemon Grass Plants Cymbopogon Flex. 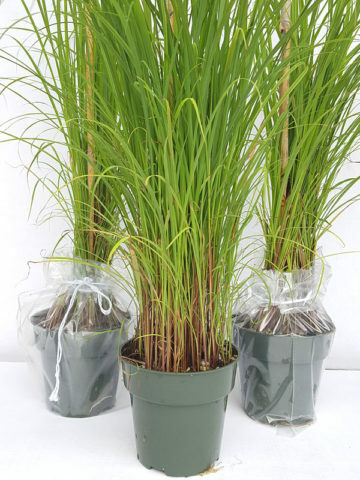 4 Asian Lemon Grass Plants Cymbopogon Flex. 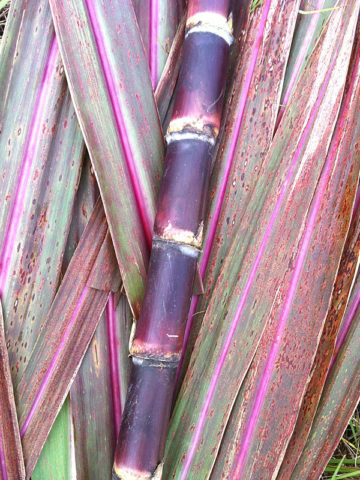 Ornamental potted and landscape qualities, Cane juice is delicious straight or mixed with beverages and cocktails, Great moneymaker we sell canes to local organic markets, Fast growing view block, Remove the outer layer and chew for a sweet organic treat, Slice vertically for sweet swizzle sticks for teas and cocktails, Frozen skewers can be inserted into meats for flavor enhancement, Share your stories, tell us why you grow cane and how you use it. 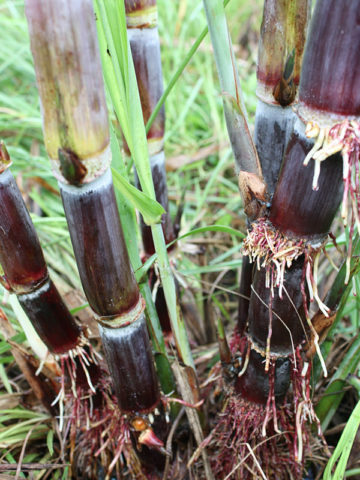 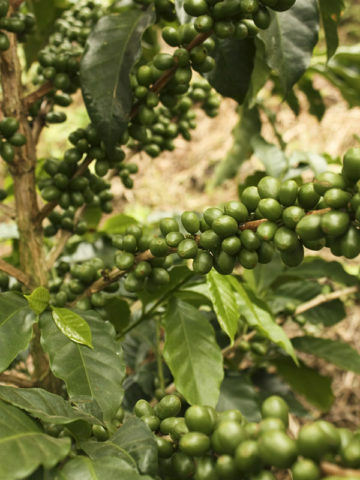 Learn the cain growing basics. 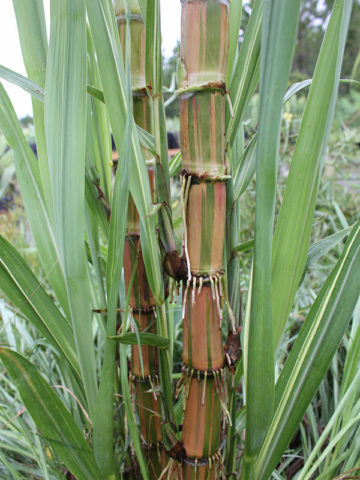 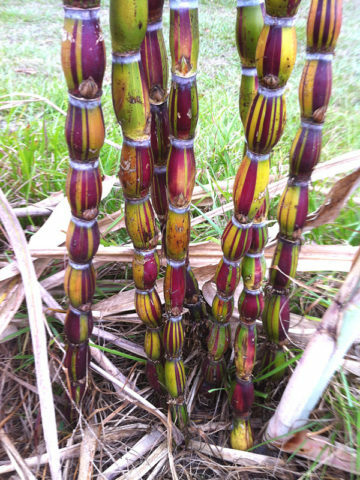 You can grow large, multi-cane stands in just a few months.